We LOVE our repeat clients! 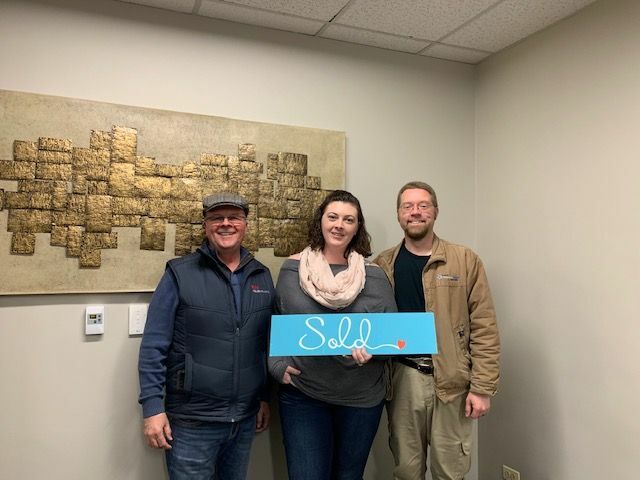 Thank you to Kelsey and Jeremy for their continued trust and confidence in us with the purchase of their new home and the sale of their condo. So excited for you guys and what the next chapter holds.